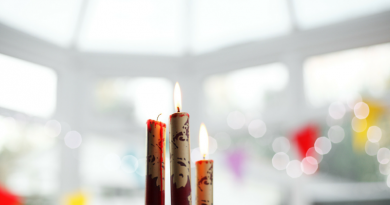 Welcome to Day 9 of the Adjustable Shawls series! 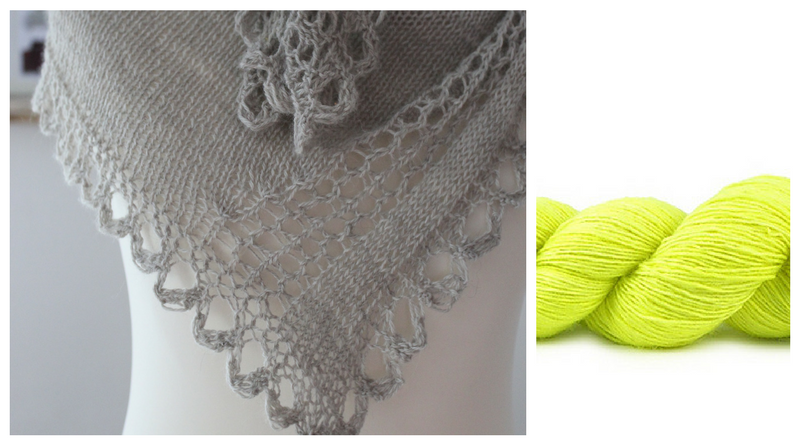 Today, we’re talking about adjustable vortex and swirl shawls. 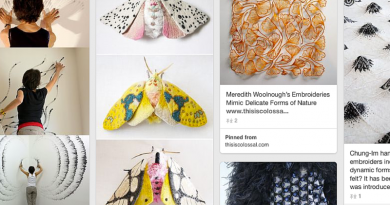 What makes vortex (cornucopia) shawls adjustable, and how does resizing vortex shawls work? 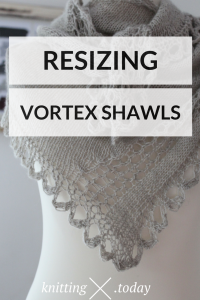 There’s not much to do for resizing vortex shawls: They are adjustable by default. The size of a vortex shawl is determined by the number of rows worked. As knitting patterns for vortex shawls have to deal with this special needs anyway, most of the work has been done already here. If you want to make sure you won’t run out of yarn leave enough to knit an edging if you intend to make one. If not, leave just enough to knit at least four rows (two ridges) of garter stitch to finish the shawl and to prevent it from curling at the upper edge. Finishing the shawl with a few rows of garter stitch using a different yarn might be an option, too. Just make sure the yarn weights match up approximately, and that you like the color and fiber combination in this case! For swirl shawls, it’s basically the same: they are adjustable in size by default when they are worked from center out. If you want to knit more repeats you need to cast on more stitches (forming more panels); if you want to knit them larger just work more repeats row-wise. Just remember that the number of panels and the number of repeats match each other approximately: The more panels you work, and the wider your panels get, the more overlap you create when the shawl grows bigger!